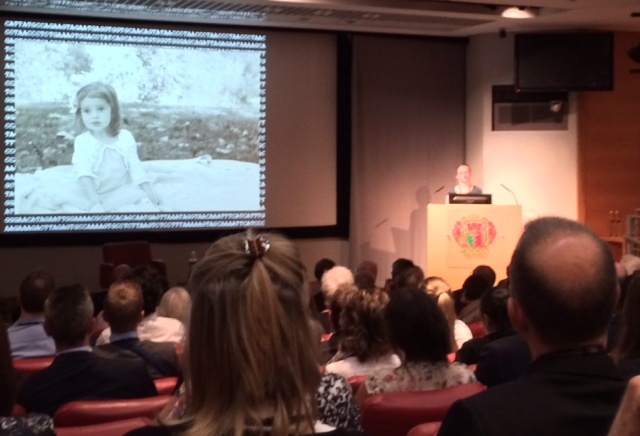 On Tuesday 29th April, the 140th Medical Innovations Briefing took place at the Royal Academy of Medicine. A lot of important and respected personalities in the medical and science society were invited including the MP Science Minister Rt Hon David Willets. Our founder & CEO Fiona Nielsen was honored to speak and present DNAdigest. The crowd was very enthusiastic as a lot of invitees came to speak to us and find out more about our activities at the drinks reception.